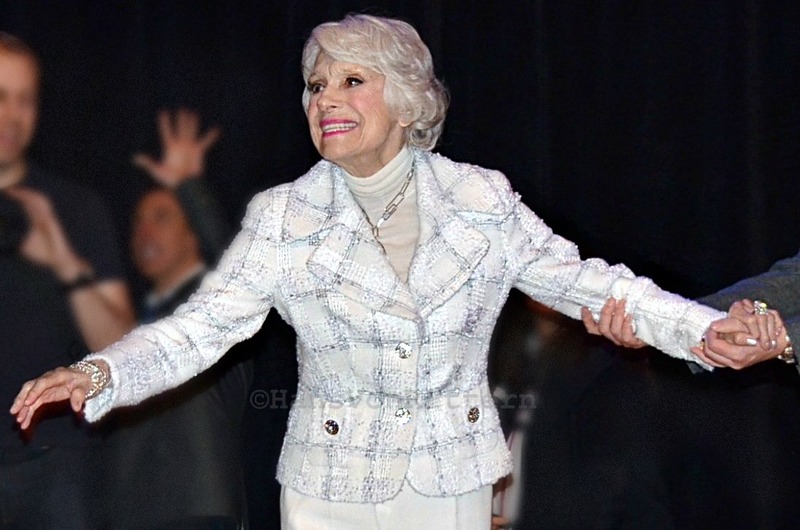 Mondays on Memory Lane: PLEASE HELP GIVE CAROL CHANNING A 2013 KENNEDY CENTER AWARD – If you are of a certain age, or you know your entertainment history, there are certain voices that on first note you recognize instantly. 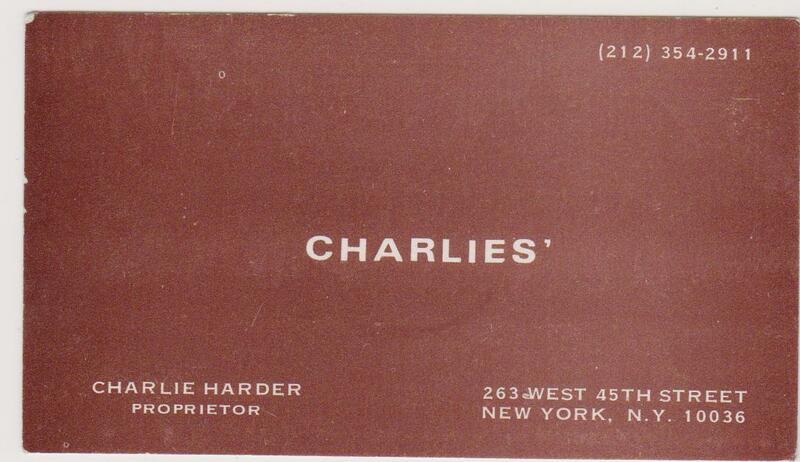 The Brooklyn of Jimmy Durante, the heart of Louis Armstrong, the belt of Ethel Merman, the breathiness Marilyn Monroe, the growl of Eartha Kitt, the shaky quality of Katherine Hepburn, the accent of Marlene Dietrich, the staccato speech pattern Bette Davis and above all the big hearted gravely “hello” of Carol Channing! 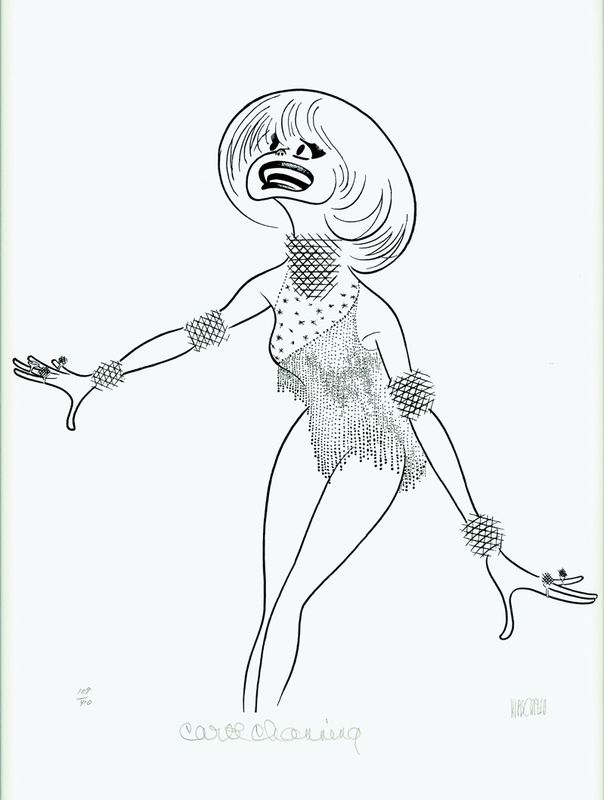 Carol is larger than life, she is a living caricature of herself, a favorite of the best caricature artist of all time Al Hirschfeld. 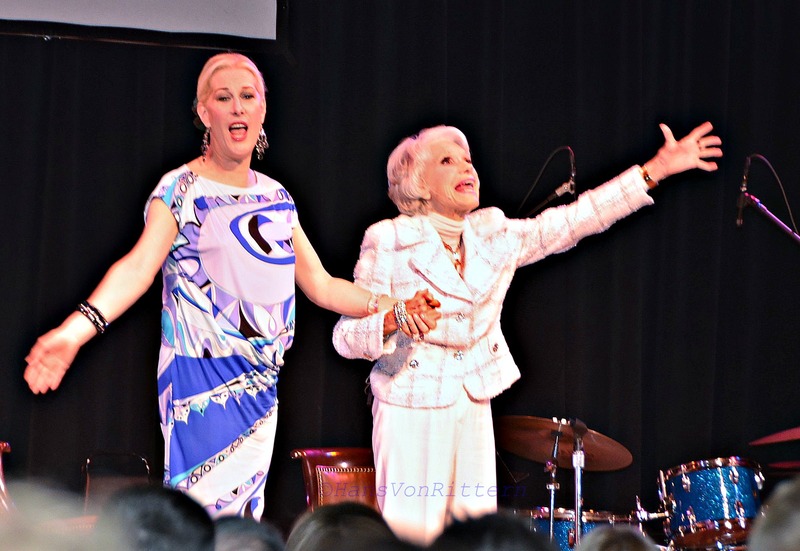 She is also living Broadway history having created two of the most iconic characters in theater history, Lorelei Lee of ‘Gentlemen Prefer Blondes’ and Dolly Levi of ‘Hello Dolly’. 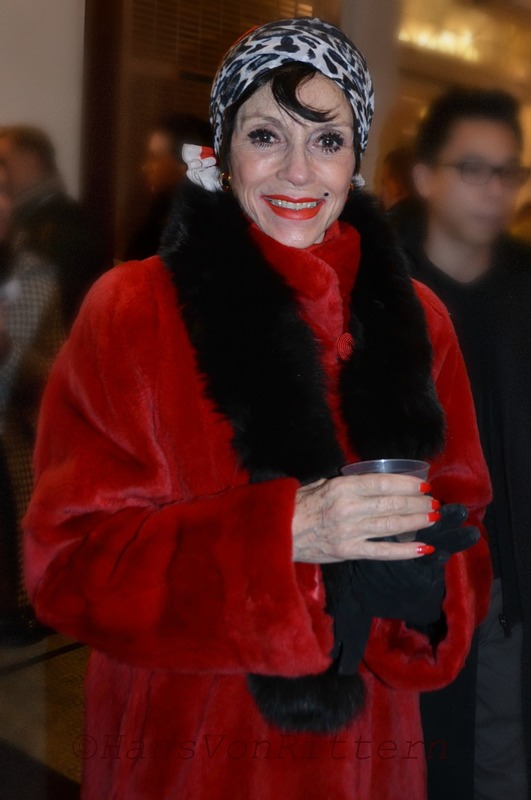 No matter who you remember playing these characters on screen, Marilyn Monroe or Streisand – Carol originated them! 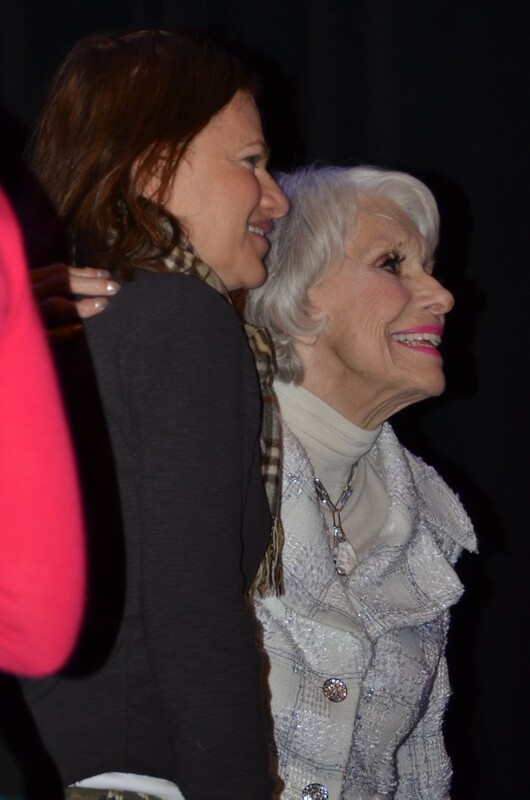 But above all, there is no other creation like Carol herself. You fall in love with her the moment you set eyes on her. 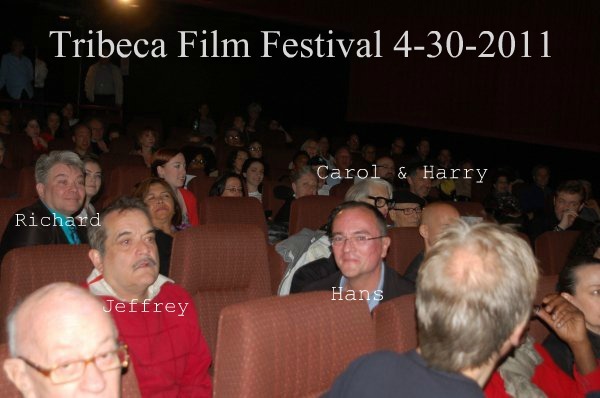 On April 30, 2011, my good friend Jeffrey Shonert and I had the thrilling absolute surreal honor of sitting in front of Carol Channing and her late husband Harry Kullijian at the premier of her life story documentary “Larger Than Life” at the Tribeca Film Festival here in New York. This was thanks to the larger than life heart and love of my dear friend, entertainer and author Richard Skipper. 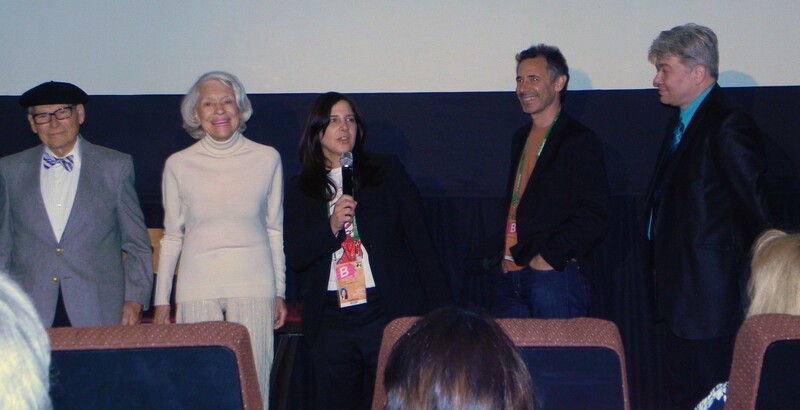 As the film ran I could hear Carol commenting on the film to her husband – two Carol voices at once – surreal!! Richard, I am forever indebted to you! Once a year The Kennedy Center in Washington D.C hands out lifetime achievement awards to the greats of entertainment. 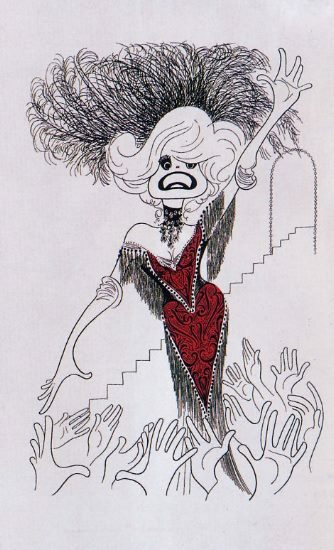 Since their inception in 1978, in all this time, Carol Channing has never been honored. How they have overlooked and bypassed this legend is a travesty and embarrassment. What to me makes it worse, last year seemingly having run out of names to give it to, they gave it to mad magazine poster child David Letterman. 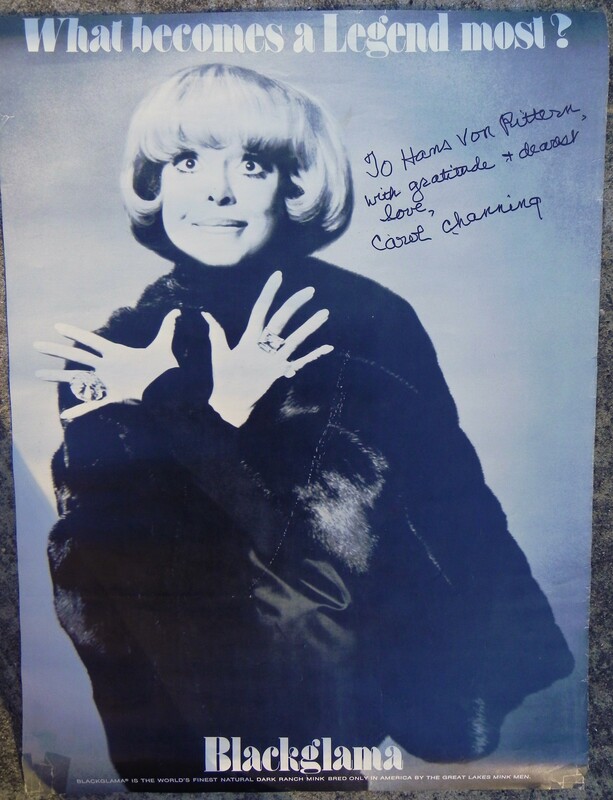 How throwing watermelons off a roof while stupidly grinning into the camera merits a lifetime achievement award over the life’s work of Carol Channing is beyond me! 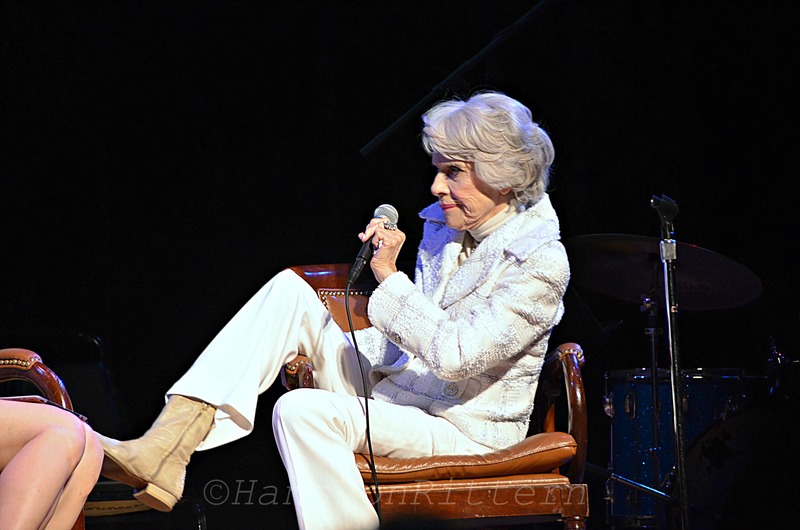 She has entertained us since the 1940’s, has worked tirelessly for Arts In Education. 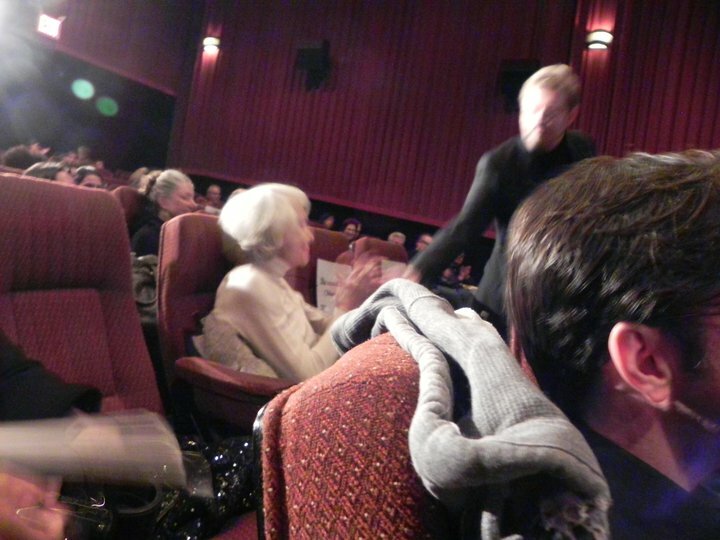 She IS theater! 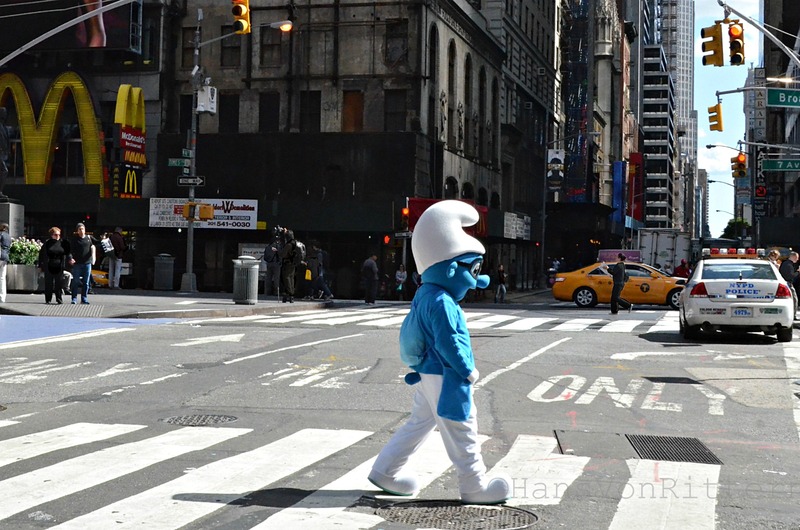 CONFUSED SMURF FOUND WANDERING IN TIMES SQUARE . . .
before the parade passes by.